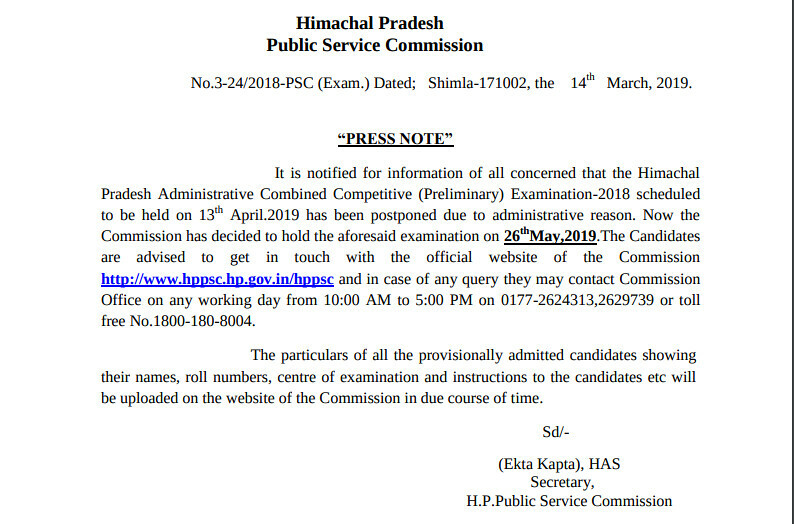 Himachal Pradesh Public Service Commission (HPPSC) declares the result of the HPPSC Preliminary Exam, Main Exam and the Final result after the personal interview. HPAS Result 2018 is available at official website of HPPSC. Candidates who have appeared in written examination or interview can download their Result from here. Candidate can get all details related to HPPSC HPAS Result 2018 on this page. Latest: HPAS Prelims examination was supposed to be held on April 13, 2019, but due to administrative reason examination has been postponed and now it will be conducted on May 26, 2019. HPPSC HPAS Result 2018 is available on the official website. Candidate can check result of HPPSC HPAS 2018 also on this page. The link has been given below. Prelim Result: Click here to check theHPPSC HPAS Prelim Result 2018. Visit the official website of HPPSC or Click on the direct link which is available here. Find the link which says HPAS Result 2018. 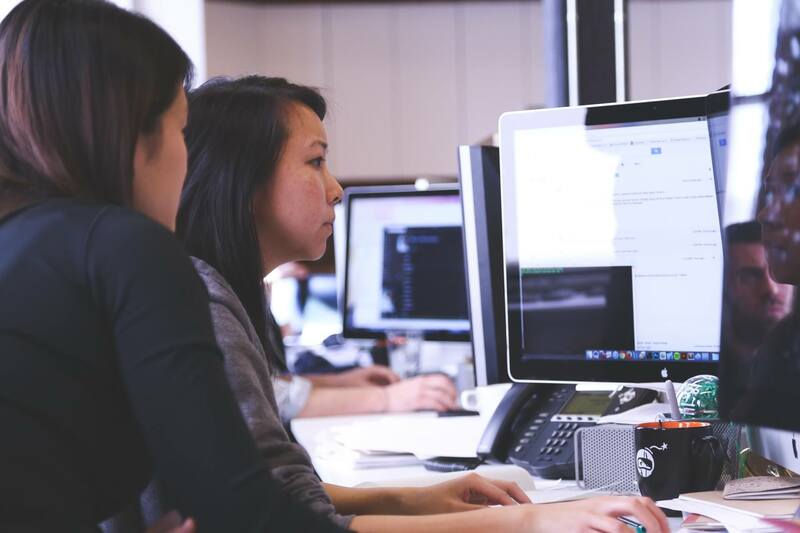 Download the result and keep it safe until the recruitment process is over. The qualified candidates for Main Examination are required to download the Detailed Main Application Form from HPPSC website and fill the relevant columns by enclosing attested photocopies of all documents in support of their eligibility as already claimed by the candidate(s) in the preliminary application form as well as in main application form. The candidates are required to send the complete main application form along with required documents and requisite examination fee to the Commission’s office on or before the last date for receipt of application as mentioned in the notice for inviting main application form. The Centre-wise list of admitted candidates and timetable for Main examination will be uploaded on Official Website for the information of the candidates. Intimation with regard to admission/ rejection and date of commencement of Main Examination will be intimated through SMS/ e-mail. Preliminary examination: Initially, Preliminary examination consisting of 02 papers based on objective type (multiple choices) questions will be held. Both papers are of 200 marks containing 100 questions. 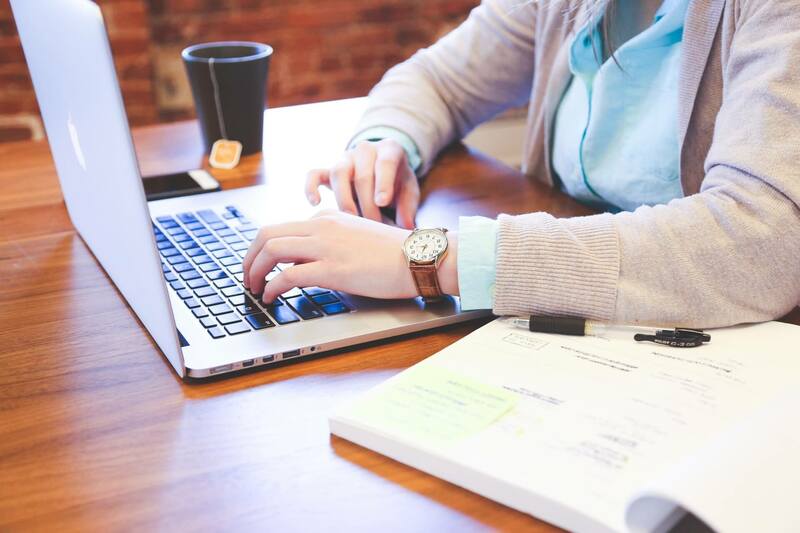 Main Written Examination: The candidates declared qualified in the Preliminary examination will be entitled for admission to the Main written examination. The number of candidates to be called for Main written examination will be about 20 times of the total number of vacancies to be filled in on the basis of aforementioned examination. Viva-Voce: The number of candidates to be called for viva-voce test after the Main written examination by the Commission shall be at its discretion on the basis of marks obtained by them in the Main written examination only. Candidates can check their Result of HPPSC HPAS 2017 for Main written examination here. The result has been announced after the examination on the official website. 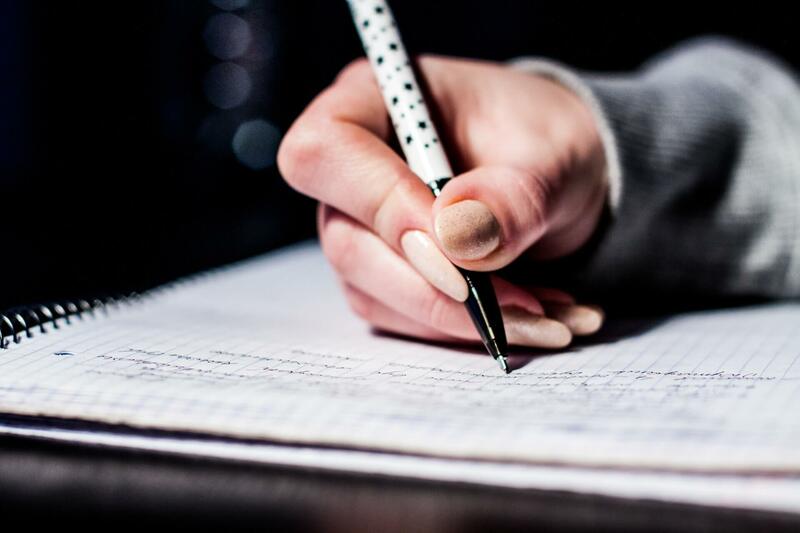 Candidates who have appeared in the written examination can download their Result from here. Interview Result: Click here to check the result. HPPSC HPAS Mains Result 2016 -18: Click here to view HPPSC Result for Administrative Combined Competitive (ACCS) Main Examination 2017. On the basis of performance in main examination, the result of qualified candidates will be uploaded on HPPSC website. HPPSC will announce the final result (after interview) for all posts of various categories. Candidates in order of merit will be displayed who will be selected for the posts/services mentioned against their names. HPPSC HPAS Final Result 2017: Link to view HPPSC Final Result will be made available here. Official website where HPPSC Result is available is www.hppsc.hp.gov.in.